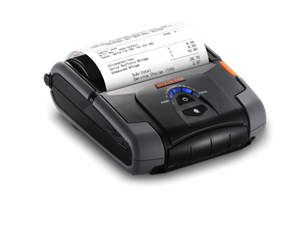 EPOS portable receipt printers for ensuring your mobile sales are transacted correctly and reliably. Our POS printers are fully integrated and allow fast transaction processing. Faster units operate up to 350mm/s. With a low total cost of ownership and a wide range of connectivity solutions, you can processing your sales, even on the move.